Ahead of the Monaco Yacht Show and The new Abu Dhabi Boat Show I spoke to Captain Tarek Hassan of Dubai fame and a noted International Yacht Training Instructor. I wanted to know what boats the professionals were excited to see at the shows and what watches they actually use and not what happens to be in fashion this year. These were Captain Tarek’s top five. Benetti yachts means Italian excellence and experience are combined to offer the best design and high level of luxury. Maiora yachts are famous for high-quality materials and styles that make the yachts unique and special. Riva yachts are highly desired for the performance, exclusivity, and safety. Sunseeker yachts are representing the finest in style, design, practicality, and ingenuity. Princess yachts are leading British luxurious yachts with attention to details, and design. 1. Breitling Navitimer is iconic and most legendary model. 2. 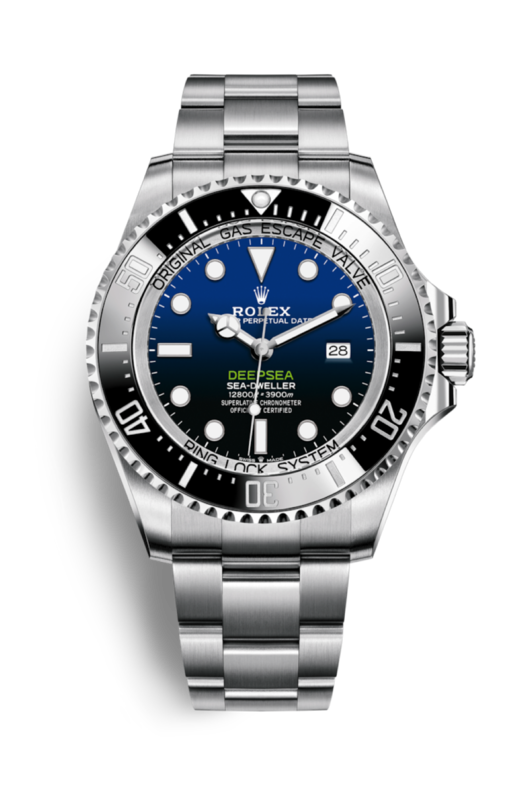 Rolex Deep Sea is designed for sea lovers specially diving. 3. Omega Seamaster is one of the best-known watches for diving and marine. 4. Garmin Quatix 3 is the best watch for boater with compatible chart plotter. 5. Suunto core is offering the best combination of altimeter, barometer, and a compass with an affordable price.